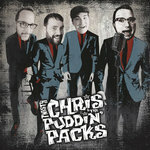 2nd Annual Masquerade Ball Ticket w/FREE Twisty Chris album download & FREE Twisty Chris sticker! Please send me a message at twistychris@gmail.com to let me know what address to send the tickets to. I will mail the tickets to you as soon as the payment clears. Upon payment, you get a FREE Download of our album!!! Heck, I'll throw in stickers, too! We only have a limited quantity, so order them ASAP!!! This deal will end on Saturday Jan 13th. 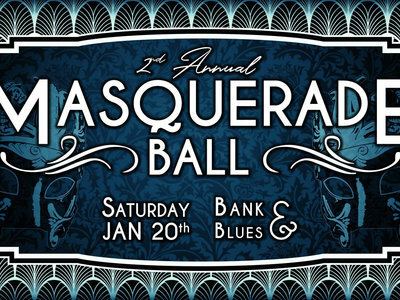 The Masquerade Ball is a one-night costume party / music festival held at the best bar in Daytona Beach, The Bank and Blues Club. This is a costume party and so YOU MUST BE IN COSTUME TO ATTEND. This event sold out last year and we expect to do the same this year so get your tickets ASAP. GW Promotion is bringing you some of the best bands from all over Florida. 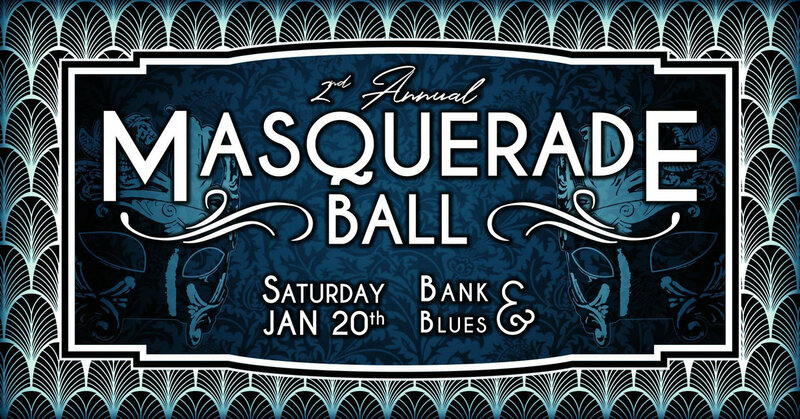 Every band in the Masquerade Ball lineup is a headlining act, so be sure you make it for the full 8 hour show. A limited amount of hors d’oeuvres will be served when the doors open at 5:30pm. All of this awesome for just $15adv/$20dos! We will work out a deal with a local hotel similar to last year's and we will announce booking details soon - last year we reserved and filled up two entire floors. Let's shoot four this year! It will be one hell-uv-an after party. ...or $20 at the door. 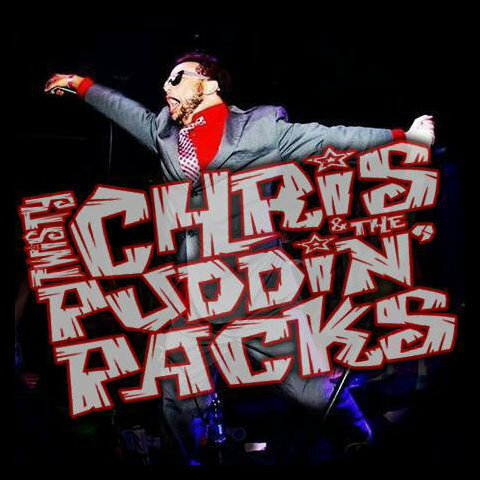 Includes unlimited streaming of TWISTY CHRIS & THE PUDDIN' PACKS via the free Bandcamp app, plus high-quality download in MP3, FLAC and more.